Gatherings serve an important role in our community. They rally us around a common interest or concern. And, they give us a shared place to put differences aside for a bit of time. Gatherings give us an opportunity to learn from one another and broaden our perspective, too. And sometimes, a gathering is simply a great excuse to celebrate Spring. Pierce County is home to several significant – and even historic – gatherings this time of year. For example, this morning I was at the 26th Annual Puyallup Kiwanis Community Prayer Breakfast. It’s one of those gatherings I make a point of trying to attend every year. I always appreciate the thought-provoking and inspiring speaker. 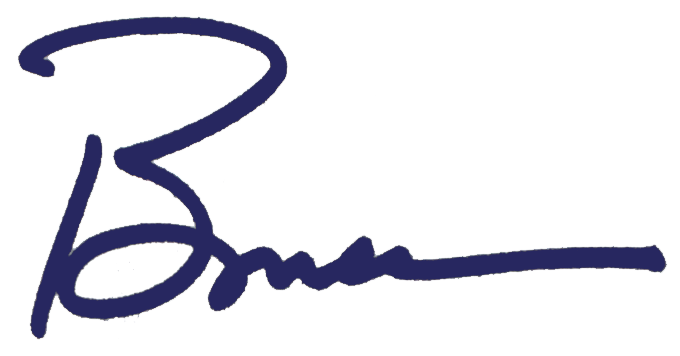 This year’s keynote was from Mike Lehman, who retired to Puyallup after 27 years in the Navy, including being a Commanding Officer on a destroyer and the Reactor Officer on the USS Ronald Reagan supercarrier. However, I find it especially powerful to join with people from faith communities across Puyallup and South Hill, in prayer for our community and nation. As a passionate believer in the power of education, it won’t surprise you that I love combining our local schools with our community. We have local Communities in Schools chapters in Lakewood, Peninsula, Tacoma, Auburn and Puyallup. Pasadena may have the Rose Parade and New York City the St. Patrick’s Day Parade. But, here in the Pacific Northwest we have the Daffodil Parade! I certainly hope all of you have either marched in or watched the parade at least once in your life – this year’s parade will be the 86th annual! 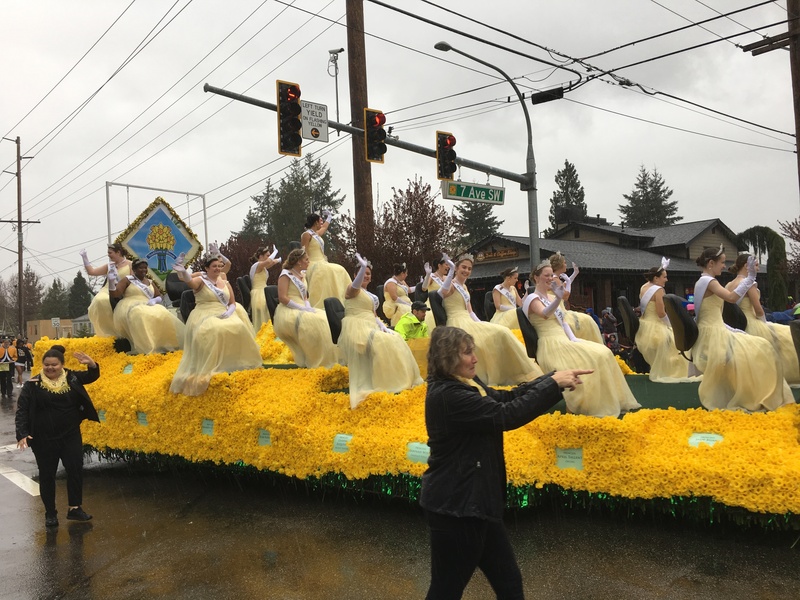 Watching the floats travel the four routes in Tacoma, Puyallup, Sumner and Orting is a celebration of Spring and the legacy of daffodil farms. A Daffodil parade float from 1927. 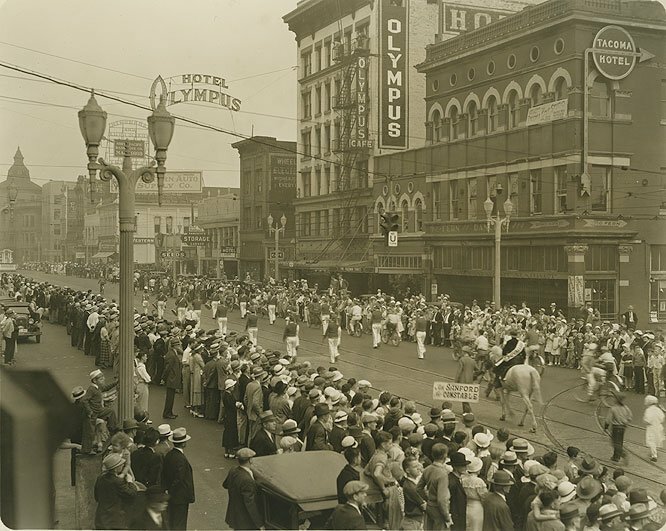 Photo courtesy of the Tacoma Historical Society. We have several ties to this beloved community gathering. I get to represent all of you as I ride in the parade in my role as Executive. Dan Grimm has been an official volunteer directing traffic in Puyallup for decades. And, our Executive team has a royal connection too! Carol Mitchell is a former Daffodil queen! I only wish that the Daffodil Court, volunteers and spectators weren’t facing a daunting forecast this weekend. Oh well, we certainly aren’t strangers to liquid sunshine! 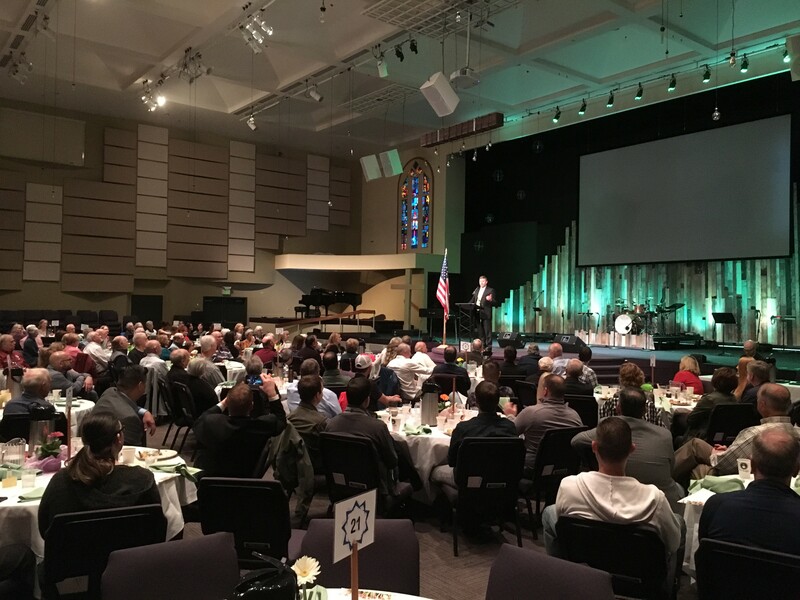 A quick closing note that connects the Daffodil Festival with this morning’s Community Prayer Breakfast. State Senator, and local historian, Hans Zeiger shared a closing thought from March 1945. Our community came together and sent daffodils off to the many military hospitals where the wounded from World War II were recovering. Which community gatherings mean the most to you? Drop me a line and let me know.